nd combined junior engineer physically handicapped backlog / special recruitment will be held for the selecting eligible candidates. 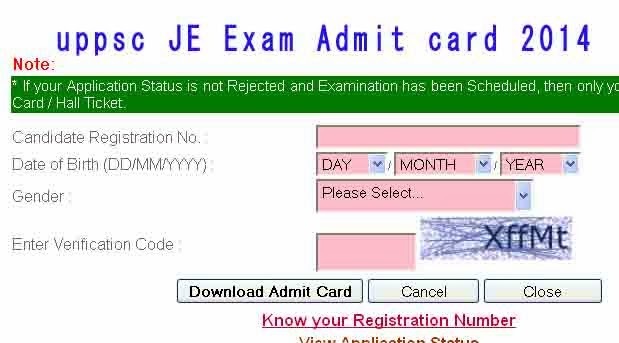 Last date of application form submission is 24 January 2014 however last date for receipt of depositing application form fee is 20 January 2014.
for downloading your admit card just enter your registration no, Date of Birth , gender information after that you will be able to download your admit card. May be after this century!